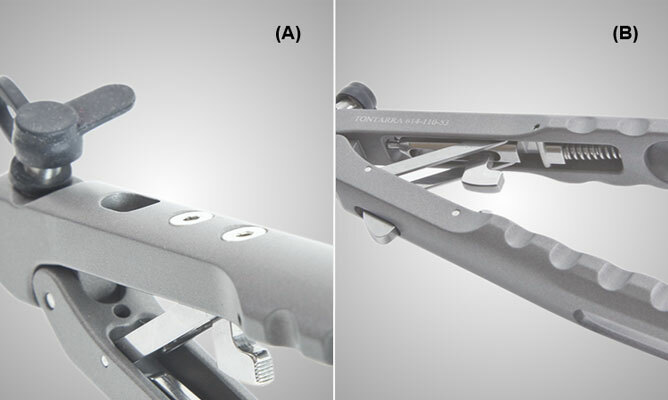 The LOFT-LINE needle holder was specially designed for a fatigue-free and effortless manipulation which are achieved by well-balanced ergonomics of the instrument. 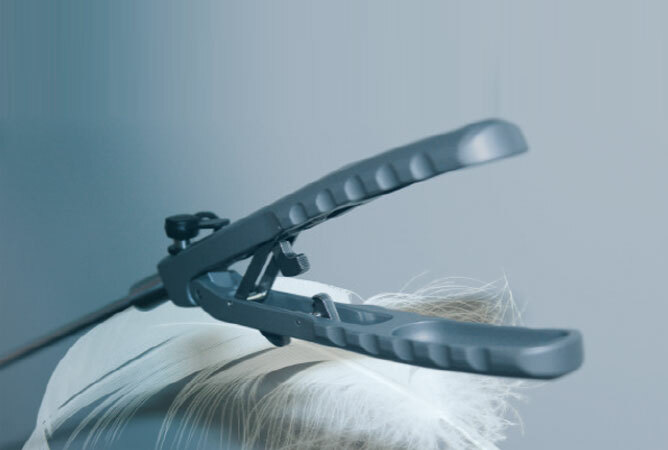 Other than most competitor’s products which are well-established and approved in the markets the TONTARRA LOFT-LINE needle holder weighs only 120g when compared to 256g of the competition. 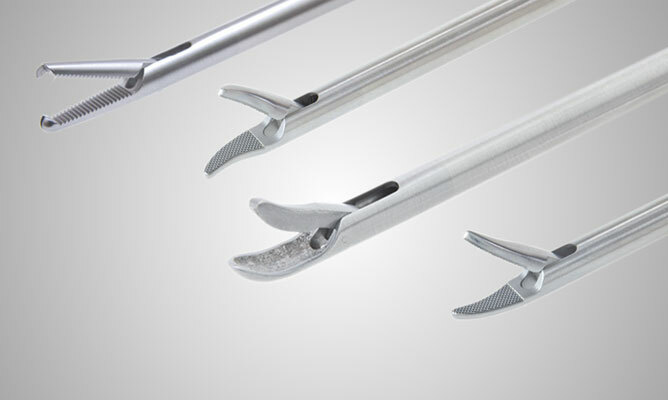 The innovative design helps to prevent injuries by getting the surgeon’s hands caught during surgery. 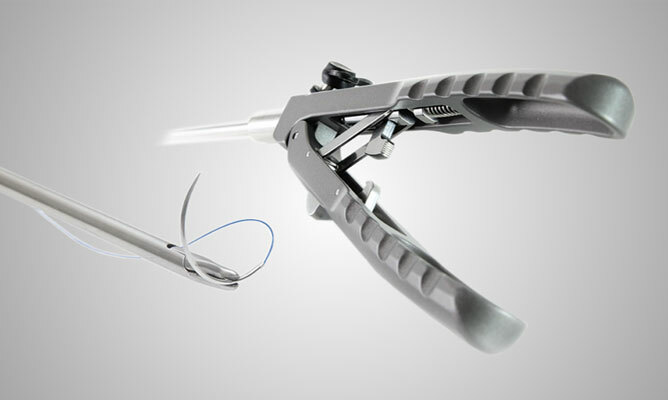 Any more questions or would you need additional information on our ergonomic LOFTLINE needle holders?